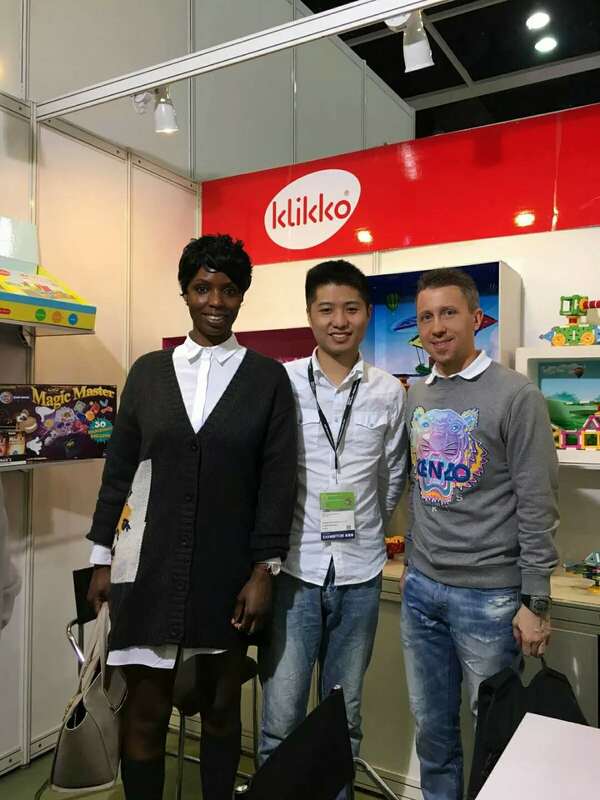 January 8, 2018 - January 11, 2018, Great Toys participated in the 44th Hong Kong Toys & Games Fair! 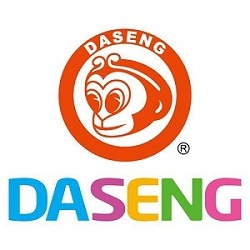 The annual Hong Kong Toys & Games Fair is currently the largest and second largest international toy fair in Asia. 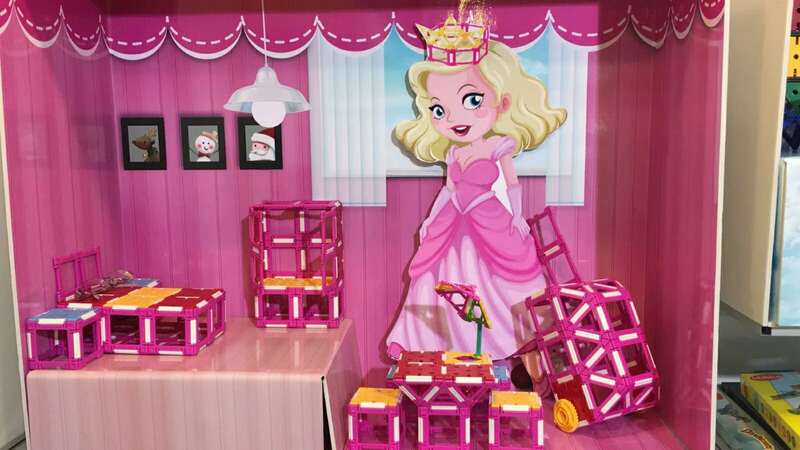 The 44th Toy Fair was held in January 2018 and is the first in-house exhibition in the year. 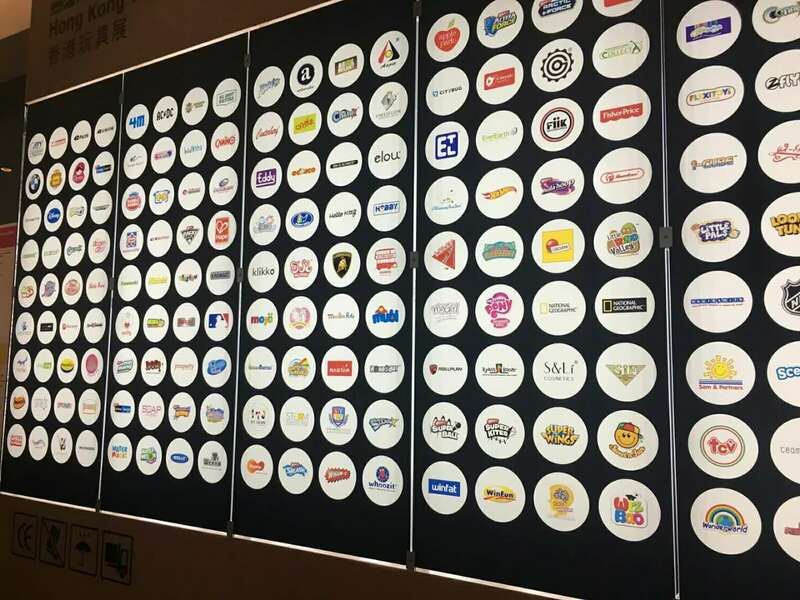 Fairs 2017 attracted more than 46,000 buyers from over 126 countries and over 2,100 exhibitors. 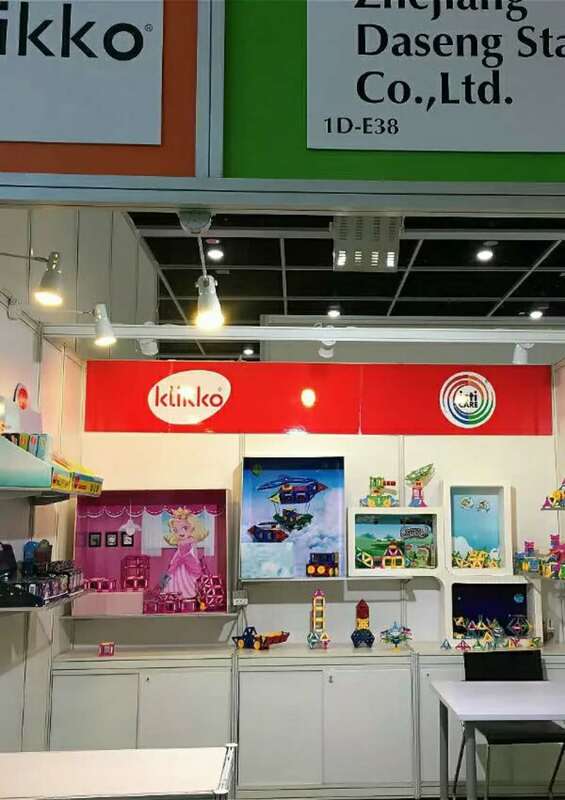 Klikko brand tube show our carefully arranged our booth, so handsome!.